Owing to our highly-advanced infrastructural base and immense knowledge, we are engaged in offering Packing Zip Lock Bag. 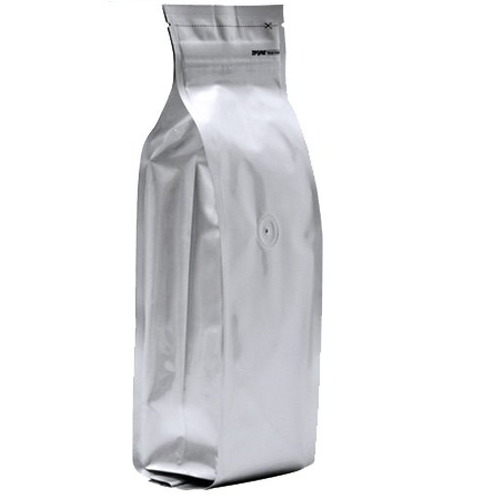 The offered zip lock bags are provided in diverse sizes and shapes as per the demand of the competitive market. We manufacture these zip lock bags using finest quality material & modern techniques in accordance with the set norms of market. Customers can avail these zip lock bags from us in a given time frame at reasonable price. We, RKP Polybags Pvt. Ltd., established in 2008, are known to be one of the leading manufacturers, suppliers, traders and exporters of the finest and a diverse range of Packaging Material. The offered range is inclusive of Printed Laminated Rolls & Pouches, Packaging Films and Printed Packaging Bags. Manufacturing is done as per the set industrial norms and guidelines, using the finest raw materials. Because of this the offered products are known to be one of the primary preferences in several packaging industries. In addition to this, these products, with their superior air locking system and strength, are marked at the best rates possible. Owing to the highly evolved infrastructure at our firm, all our operations are carried out with utmost ease and efficiency. All the advanced and high-tech machinery that are installed in our facility help us to achieve a number of the firm’s goals and objectives. For the purpose of attaining better management and smoother functioning, our highly upgraded infrastructure is divided into a number of highly functional units. These units are governed by professionals who are hired on the basis of their skills and experiences. Further, our abidance of industrial norms and guidelines and maintenance of ethical business habits has helped us attain a diverse and highly reputed client base. Some of our clients are SGS Detergents Pvt. Ltd., Five Star Exports and Amma Masala Pvt. Ltd. Our clients are based across East Asia, Middle East, Indian Subcontinent and South East Asia.